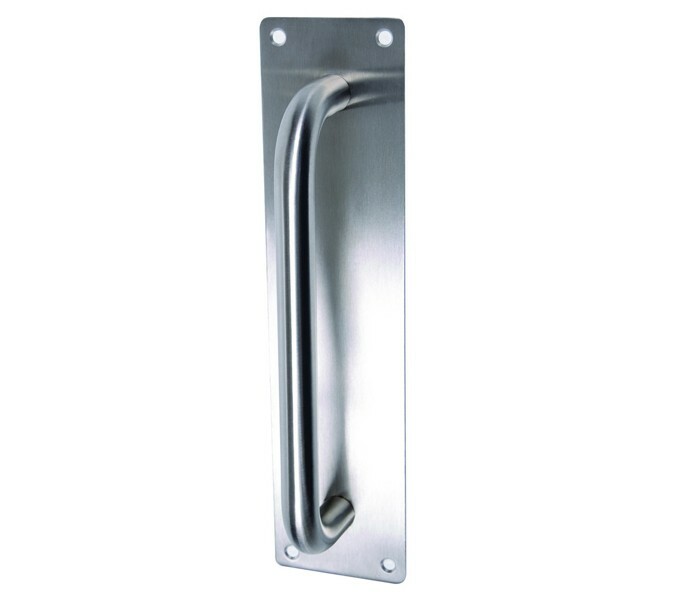 These sleek door pull handles with 400mm centres, are the perfect choice for those requiring satin stainless steel pull handles on backplate manufactured from grade 304 stainless steel for a high quality and durable finish. 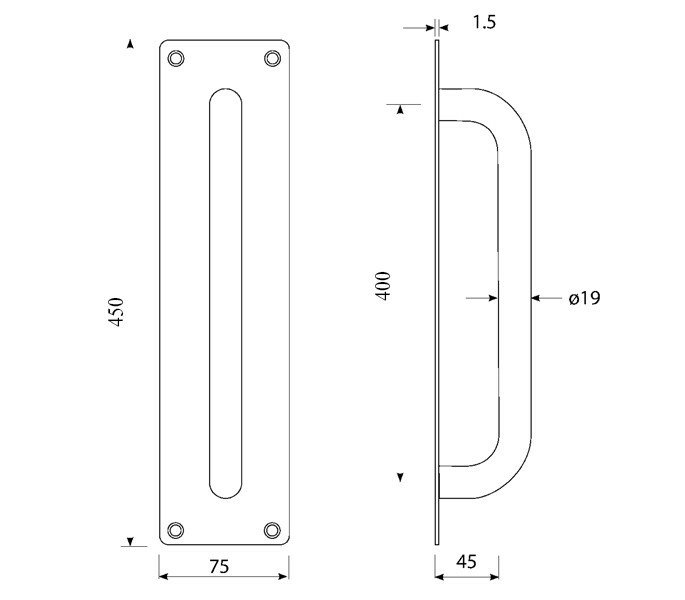 These handles are also DDA Compliant with a projection of 47mm from the surface of the door the inside of the handle and a 19mm diameter overall. 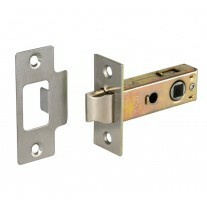 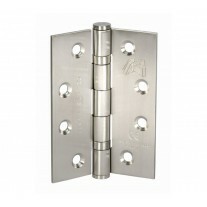 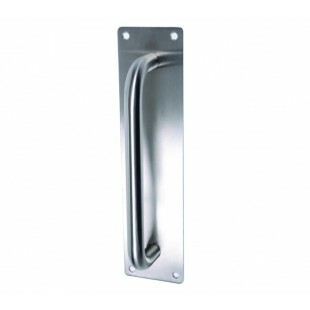 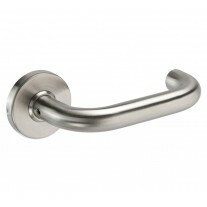 Our door pull handles are sold individually with the bolt fittings required for installation.